Elevated position with stunning sea views. 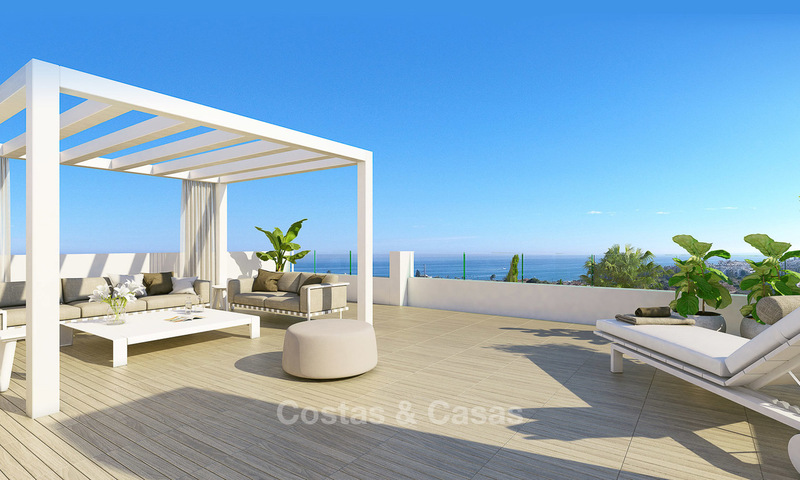 2 minutes´ drive to the sea, short drive to amenities. 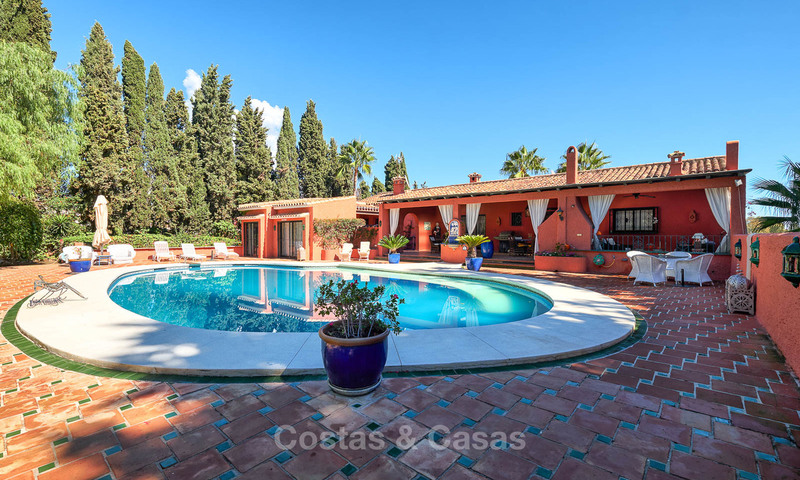 Stylish, exclusive gated complex with adult and children´s pool. Very attractive price. REDUCED IN PRICE! Front line beach luxury with spectacular sea views! Stylish apartment in a luxury urbanization. 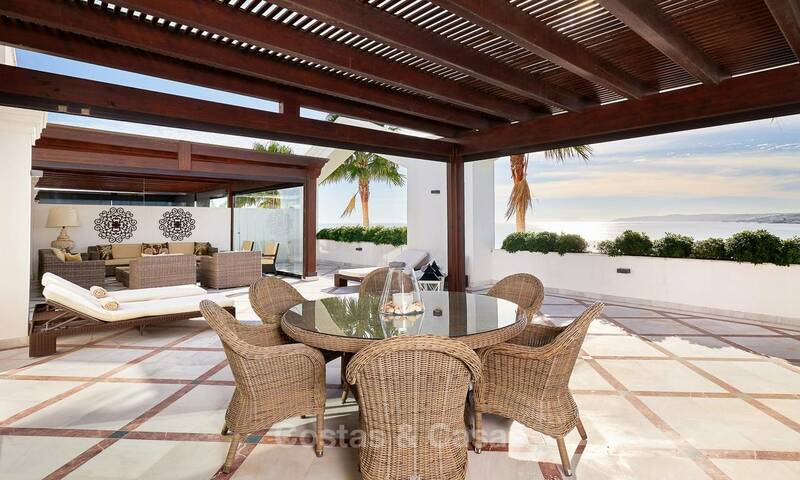 Beautiful gardens with direct access to a large elongated beach. 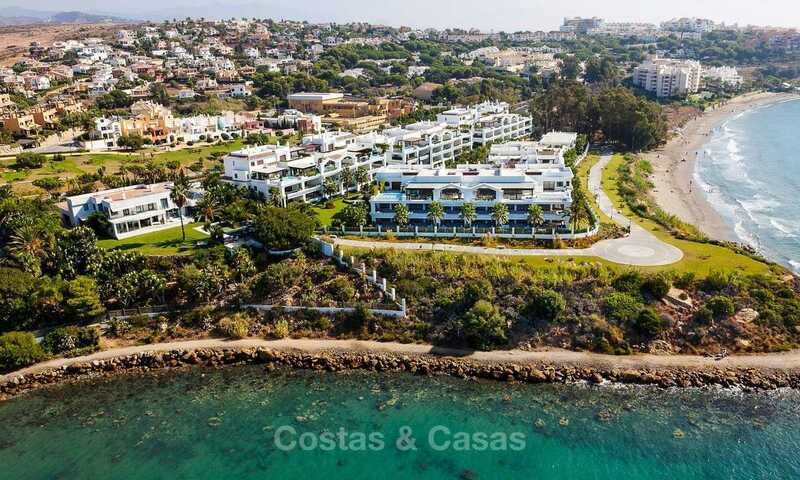 First line beach luxury apartments for sale with open sea view in an Frontline beach complex with large heated pool. Southfacing. 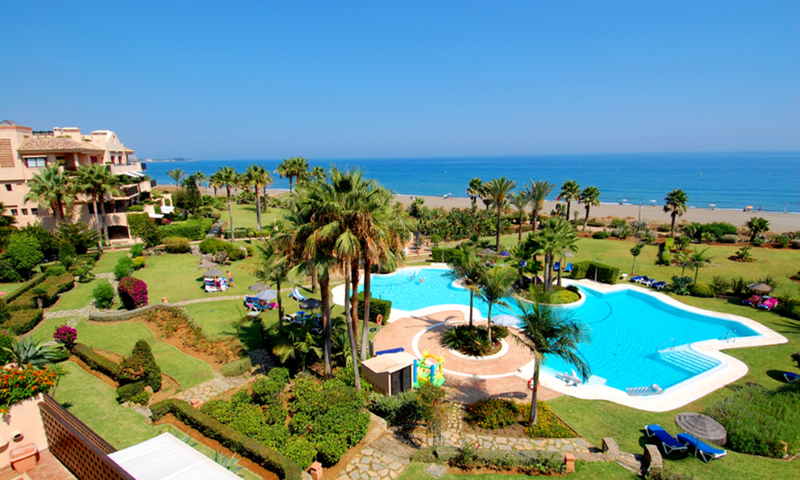 Easy walking distance to the port and centre of Estepona. Enclosed and gated with 24. security. 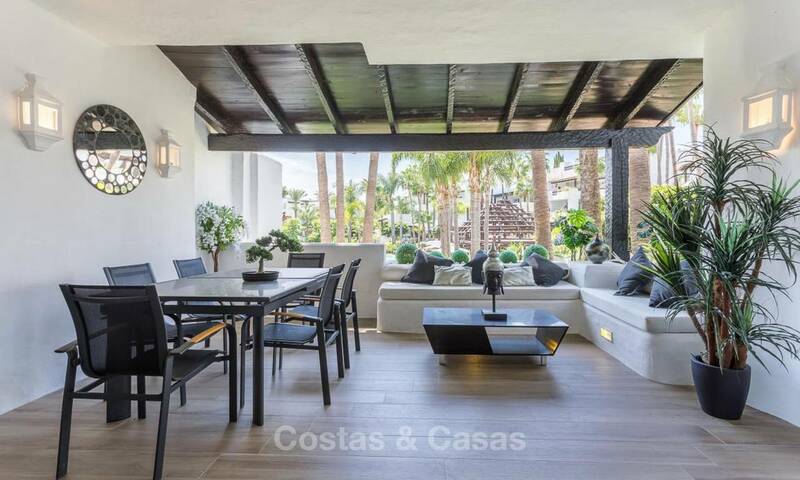 We have dozens of apartments for sale in Costalita, a much sought after urbanization on the beach on the New Golden Mile, between Marbella and Estepona. Walking distance to beach and amenities. 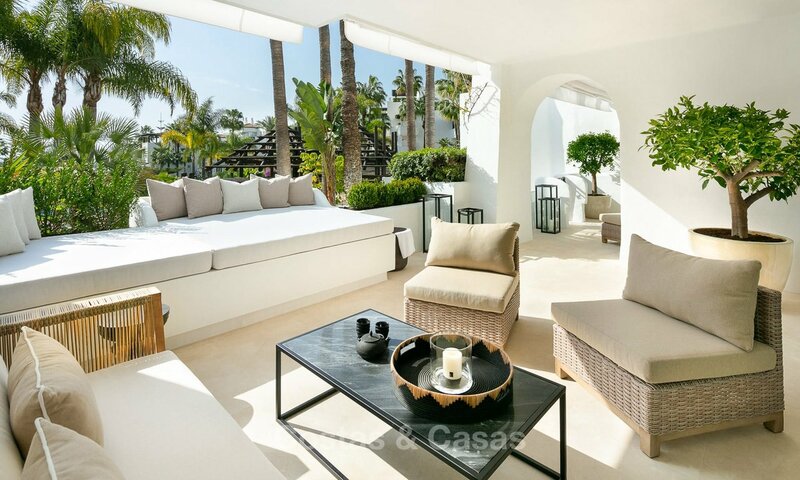 Privileged, prime location: in the Japanese garden of Puente Romano on the Golden Mile. Recently renovated elevated ground floor apartment with luxury fixtures and high-tech installations. 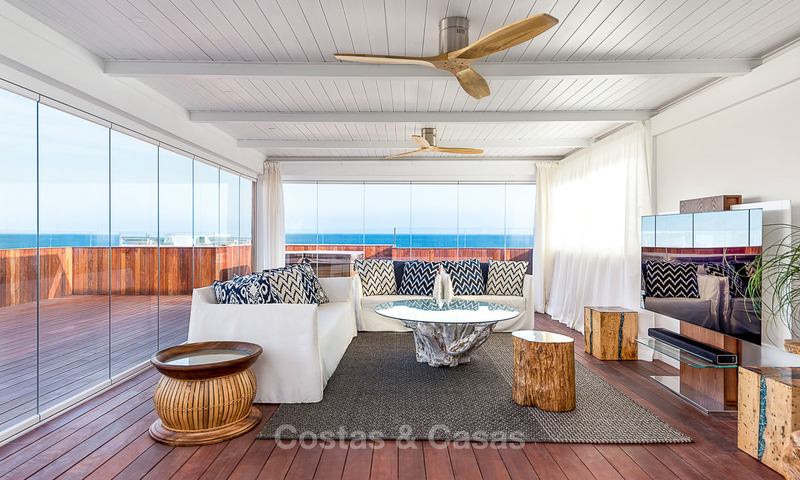 Direct access to the Japanese gardens, the beach and the promenade. Reduced in price! 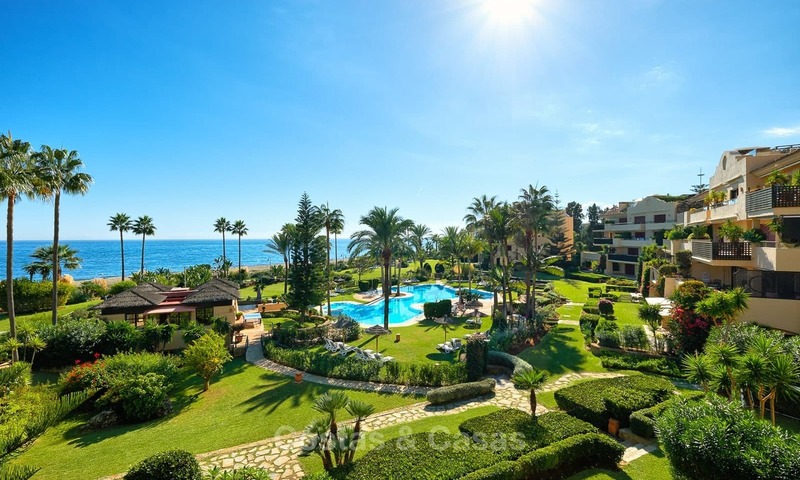 Prime location: in Marina Puente Romano on the Golden Mile between Marbella centre and Puerto Banus. Recently refurbished to the most modern standards. Very spacious apartment with open plan layout. Walking distance to the beach and most amenities. Sensational sea views from most apartments. Adult and children´s saltwater pool. Interior personalisation options. Sleek, modern designs internally and externally. First line beach penthouse. 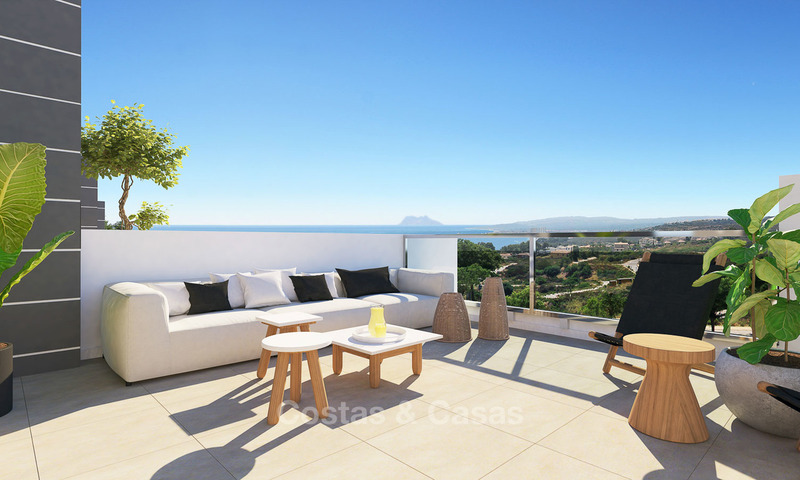 Breath taking, unobstructed view of the Mediterranean Sea, a beautiful bay and the coastline to Gibraltar and Africa. In the best located block in the complex, southwest facing. Exclusive residence. Ready to move in.